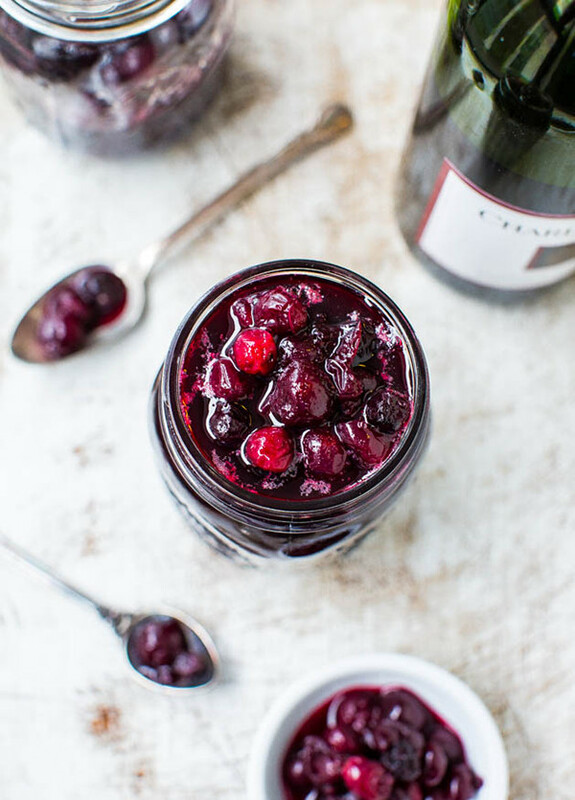 Put a very saucy spin on the traditional cranberry sauce this holiday season. 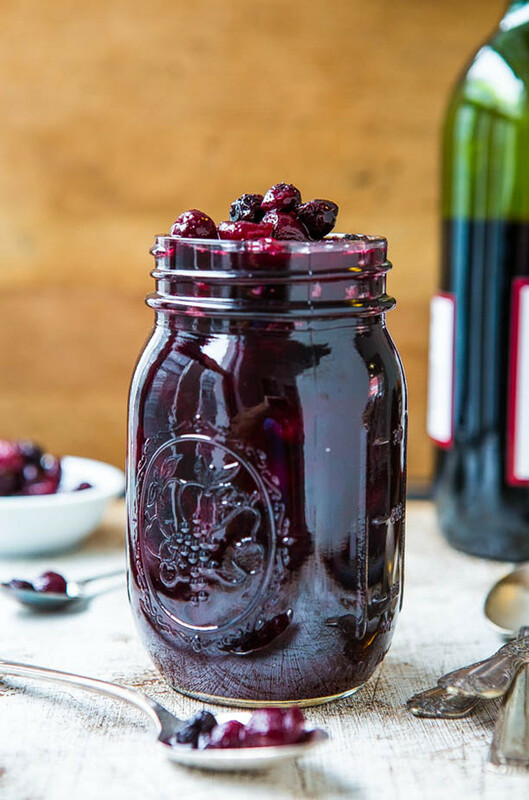 With a bit of red wine and a bunch of blueberries you can create a delicious blend of flavors and textures. Add a generous sprinkle of cinnamon and clove for even more depth of flavor. 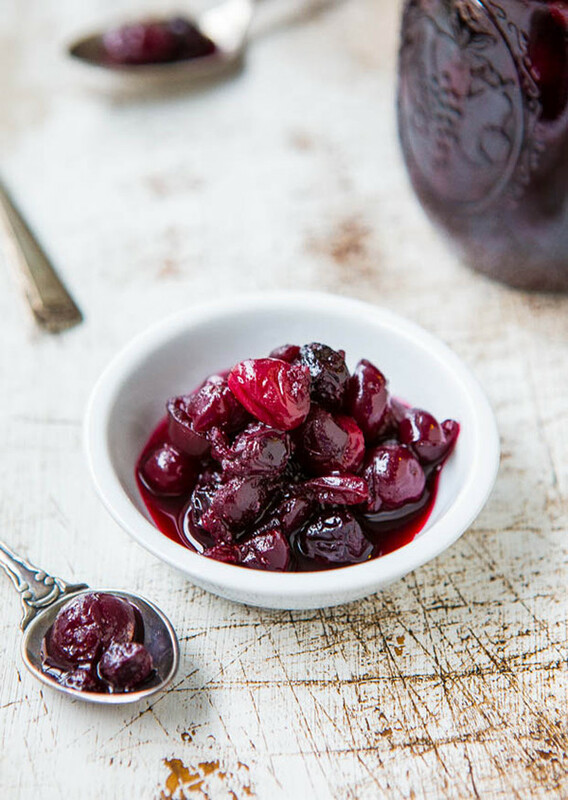 Get the full recipe on the Averie Cooks Blog.